Researchers from the Great Maya Aquifer initiative completed the second phase of work in the Archaeological Zone of Chichén Itzá and its surrounding area, in order to find the water sources that would have been key to the foundation of this important ancient Maya city. The Archaeological Project “Location and Study of Ancestral Water Sources of the Yucatan Peninsula” (Localización y Estudio de las Fuentes de Agua Ancestrales de la Península de Yucatán), has as main objective to study the relationship between the Maya architectural complexes of that city, the presence of water and the location of caves and cenotes within a radius of up to 16 kilometers (10 miles) from the center of Chichen Itza. According to the hypothesis of the project, there is a spatial relationship between the settlement patterns of the archaeological site and the existing natural cavities in the perimeter around it, which suggests that some buildings may have been intentionally built on top of some of these cenotes. 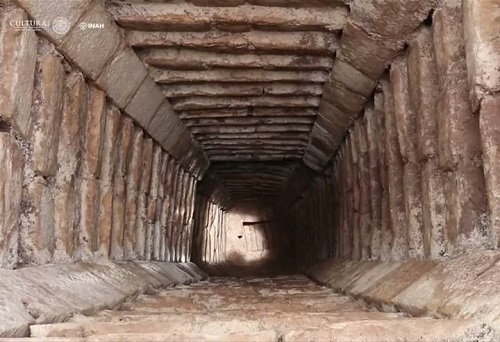 The project was authorized by the Archeology Council of the National Institute of Anthropology and History and sponsored by the National Geographic Society, under the name of “Chichen Itza Underground“. For the researcher of the California State University in Los Angeles, James E. Brady understand the archeology of the caves and cenotes is essential to better comprehend the Maya culture, because they are associated with water, and water is absolutely the most sacred element of their worldview. Dr. James Brady is a pioneer of archeology in Maya caves. He marked a milestone with his research at Cueva Naj Tunich, Guatemala, a work that practically redefined the way of doing archeology inside Maya caves. 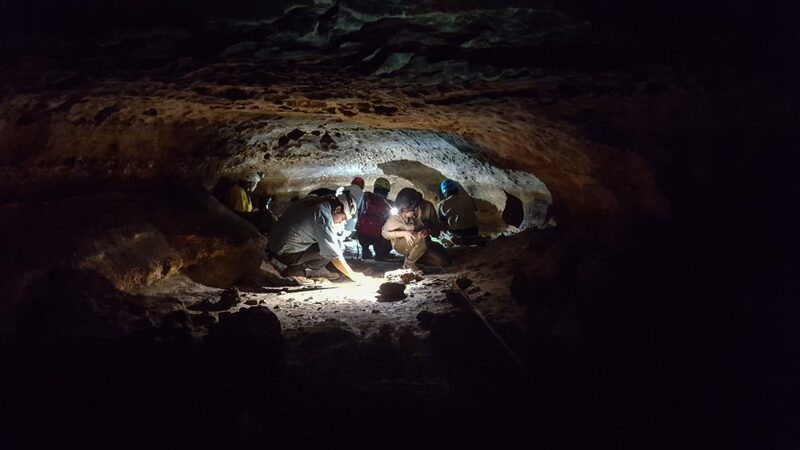 He is co-director of the “Chichén Itzá Subterráneo” Chichen Itza Underground Project and adviser to a group of postgraduate students at the University of California, who are also participating in this archaeological work. Another leader of the team is Mexican Guillermo de Anda, an underwater archaeologist, specialized in the study of mortuary and funerary rituals in caves and cenotes, in which he has worked for more than 30 years. He is a doctor in Mesoamerican studies and a diving instructor with more than 15 specialties, including cave diving. As part of a joint effort for the conservation of the Chichen Itza Archaeological Zone, the INAH, through the Great Maya Aquifer initiative, signed an agreement with the Virtual Wonders organization. The goal is to develop 3D models and virtual reality systems, to have a unique digital vision of the entire Chichen Itza Archaeological Zone, these data will be property of INAH and will become valuable reference files for future investigations of this and other sites. As an important part of the agreement and with the mission of democratizing exploration, Virtual Wonders will also share these digital reproductions in a global platform that allows a virtual tour through the ancient city of Chichen Itza.